We are pleased to announce that we have made available two new films about safe use and storage of over-the-counter (OTC) pain medications. Every year, millions of Americans reach for one of the hundreds of available over-the-counter (OTC) pain medications to find effective relief from minor aches and pain for everything from the common cold to the minor pain of arthritis. While they are effective and generally safe when used as directed, it does not mean they are harmless. 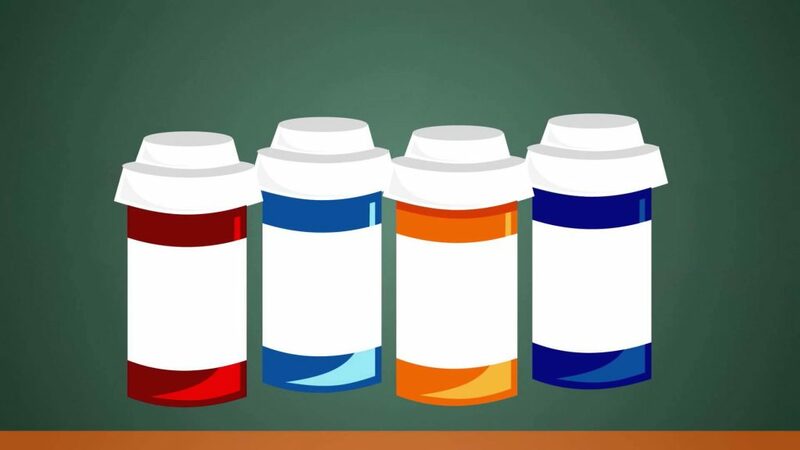 The Alliance has debuted two animated “pocket films” focused on educating consumers on how to safely choose, take, and store OTC pain medications. Below we invite you watch them. For more information on medication safety, visit this webpage. We’ll be sharing more information about these films and an exciting campaign we’ll be launching around them soon. This short film guides you in choosing the medication that’s right for you or your loved one and gives tips on taking them safely. This film offers info about where to store your meds, how to keep them Up and Away and Out of Sight of young children, how to prevent misuse, and what to do when you no longer need the medication.